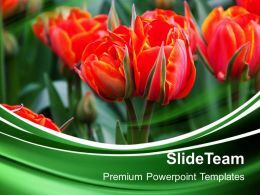 "Microsoft PowerPoint Template and Background with garden path with a stone trail and flowers around"
We are proud to present our nature pictures powerpoint templates beautiful red flowers garden growth ppt design. 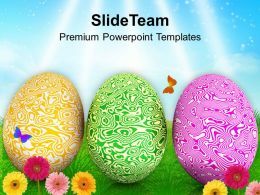 This PowerPoint Template shows vibrant flowers. 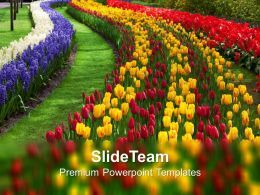 This template can be used for presentations relating to flower, colorful, bright and nature. 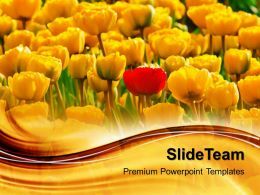 We are proud to present our nature pics powerpoint templates am different flowers garden image ppt slide design. This PowerPoint Template shows one different red rose in yellow roses. This template portrays the concepts of be different, roses, yellow and nature. We are proud to present our garden nature powerpoint templates gerbera flower growth ppt themes. 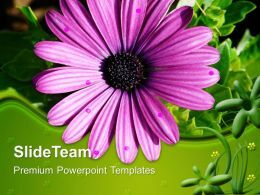 This PPT shows Pink gerbera flower on attractive green stylish background. 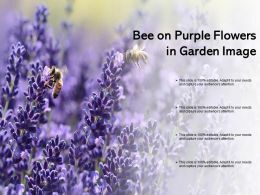 This business PowerPoint template can be used in presentations relating to garden, nature, environment etc. "Microsoft PowerPoint Template and Background with winding path in fall"
"Microsoft PowerPoint Template and Background with the beautiful chrysanthemum flowers in the garden"
"Microsoft PowerPoint Template and Background with beautiful yellow flowers in the gardens"
"Microsoft PowerPoint Template and Background with orchids growing in the nature in high-mountainous equatorial Borneo on border with Kalimantan"
"Microsoft PowerPoint Template and Background with red iceland poppy flowers naturalized in garden"
Six years old boy in the spring garden observing a butterfly on flower through a magnifying glass. "Microsoft PowerPoint Template and Background with a garden of tulips"
Garden Warbler (Sylvia borin) by a nest with baby bird. "Microsoft PowerPoint Template and Background with water Lilies in a tropical Garden in Maui Hawaii"
"Microsoft PowerPoint Template and Background with pink bouquet Gerber flowers in the flower shop"
"Microsoft PowerPoint Template and Background with two apples in a tree green garden"
"Microsoft PowerPoint Template and Background with green world with trees"
"Microsoft PowerPoint Template and Background with growing green plant in a hand"
"Microsoft PowerPoint Template and Background with green leaves background"
"Microsoft PowerPoint Template and Background with a triplet of yellow flowers in the forest"
Camomiles background. Flowers falling into water over sky. "Microsoft PowerPoint Template and Background with wild blueberry on the vine with dew drops"
white - blue rose .decoration for cd of a disk , album and other. "Microsoft PowerPoint Template and Background with colors of autumn and colored fall leaves background"
"Microsoft PowerPoint Template and Background with little red and white tulips in the Dutch fields"
Microsoft PowerPoint Template and Background with caterpillar on the leaf front "
"Microsoft PowerPoint Template and Background with two gorgeous yellow orchids"
"Microsoft PowerPoint Template and Background with leaf in a forest"
"Microsoft PowerPoint Template and Background with two young sheep"